Sreesanth, Dipika, Karanvir, Deepak, Romil — who will be the winner of Bigg Boss 12? Bigg Boss 12 evicted contestant Surbhi Rana opens up about who she felt should have been evicted instead of her and who should win this edition of Bigg Boss. Bigg Boss 12: Gauhar Khan, Aalisha Panwar and Jasmine Bhasin checked in to the Bigg Boss hotel. 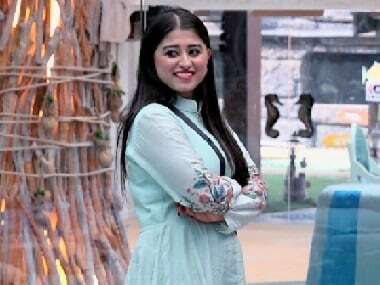 Bigg Boss 12 contestant Somi Khan after being evicted: "I don’t hate anyone; there is no harsh feeling towards anyone." 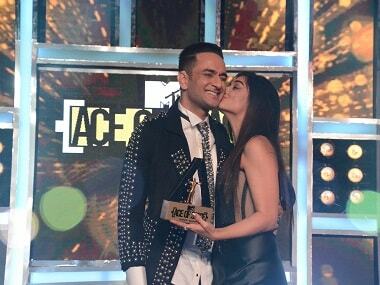 Simmba stars Ranveer Singh and Sara Ali Khan entered the Bigg Boss house, dancing to ‘Aankh Maare’ from their upcoming movie Simmba.